MarchIsReadingMonth 03/04 - Mr. Andary's Deep Sea Thinkers! Tuesday night's challenge was to "Practice your words for Word Study!" Kona came to school and practiced our RED words for this week! Can you guess the word he is in the middle of writing?? C'mon TU! 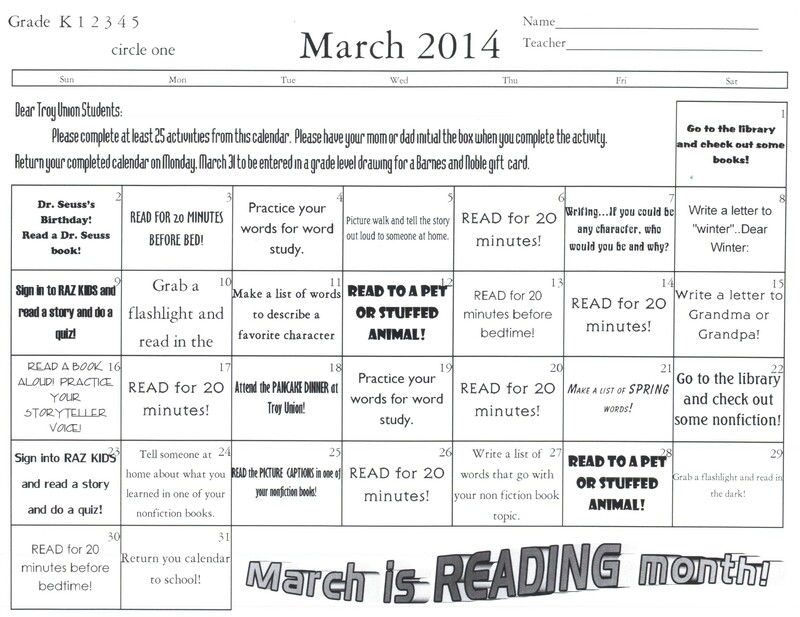 The MarchIsReadingMonth 25Challenges have begun! Share your pics with me!